"Get a growing library of unique and advanced Elementor widgets"
"All essentials you need to super-charge Elementor with UAEL and Astra"
You are fully protected by our 100% Money Back Guarantee. If you don't like UAEL over the next 14 days, then we will gladly refund your money. No questions asked! Everything you need to super-charge elementor. Right from a solid foundation of a performance-focused theme to an addon to increase possibilities and customization options. 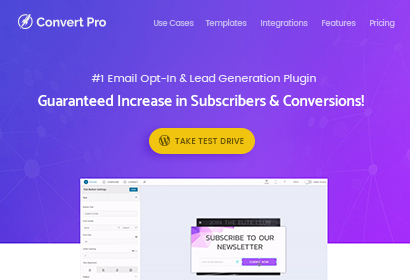 Get more creative widgets and conversion optimized starter sites for Elementor. 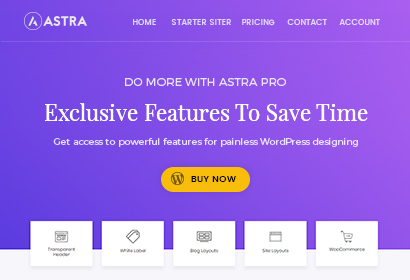 Get access to our growing library of ready-made websites built with Elementor, UAEL and the Astra Theme Pro Addon. 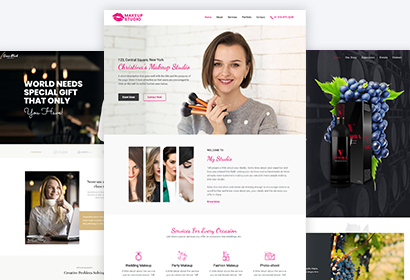 These are complete websites, designed from our experience of running a successful web design agency for over 8 years. What is required to use Ultimate Addons for Elementor? 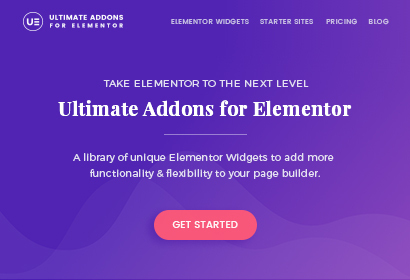 The Ultimate Addons for Elementor is an advanced addon built to enhance the page builder with creative widgets. Therefore, you will just need to have the latest version of Elementor installed on your website to be able to use these addons. Yes, you can! All the pricing options of the Ultimate Addons for Elementor allow you to use it on multiple websites. 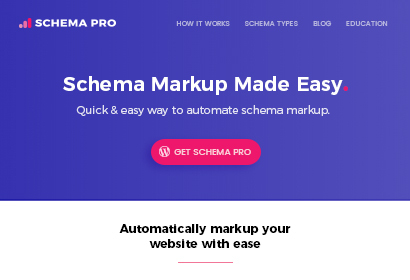 Therefore, you can use it on your own or on all your client’s websites. Can we expect more Widgets in the near future? Yes, certainly! The Ultimate Addons for Elementor is in its beginning stage as of now. We are continuously working on adding many more elements and customization options that you all need. We won’t leave you alone. The annual license of the Ultimate Addons for Elementor promises 1 year of support and updates from us. While the lifetime license makes sure we stand by you all way through. Of course yes! The Ultimate Addons for Elementor comes with .po and .mo files. We have a GlotPress portal where you can contribute and help us translate the Ultimate Addons in your language. Do you offer a discount on UAEL annual renewals? Can I upgrade from UAEL to Mini Agency or Agency Bundle? Can I White Label the Ultimate Addons for Elementor? Sure! With simple settings in the backend, you can white label the Ultimate Addons for Elementor by changing the plugin name and details. 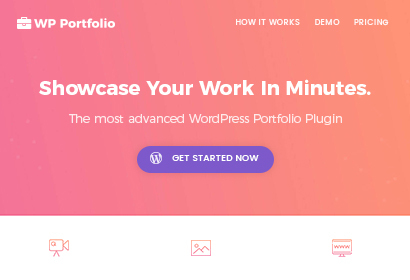 White label is a popular feature among developers and agencies as it allows them to keep things simple in the WordPress backend to avoid confusion for their clients. Will the UAEL be included in the Agency Bundles? Yes! 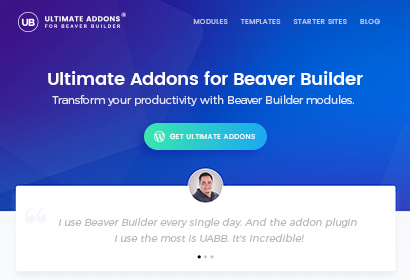 Like all the other plugins included in the Agency Bundle, you are eligible to get a licensed copy of the Ultimate Addons for Elementor as well. If you own a Mini Agency Bundle, you can select the Ultimate Addons for Elementor as an option if you are using Elementor.